Along with planning to put a highway through Fell’s Point and Federal Hill in the 1960s and 1970s, city planners also plotted a new highway through West Baltimore. Unlike its eastern counterpart, however, which was stopped before construction began, a stretch of the road in West Baltimore actually got built. This stretch of a little over a mile from Martin Luther King to the West Baltimore MARC Station, dubbed the “Highway to Nowhere,” paved through a number of West Baltimore neighborhoods and its impacts are still felt today. In July, we joined our nonprofit partners the Neighborhood Design Center and AIA Baltimore to kick off a new program through the Maryland Department of Housing and Community Development to rehab and improve commercial storefronts that were damaged during the civil unrest in Baltimore last April. 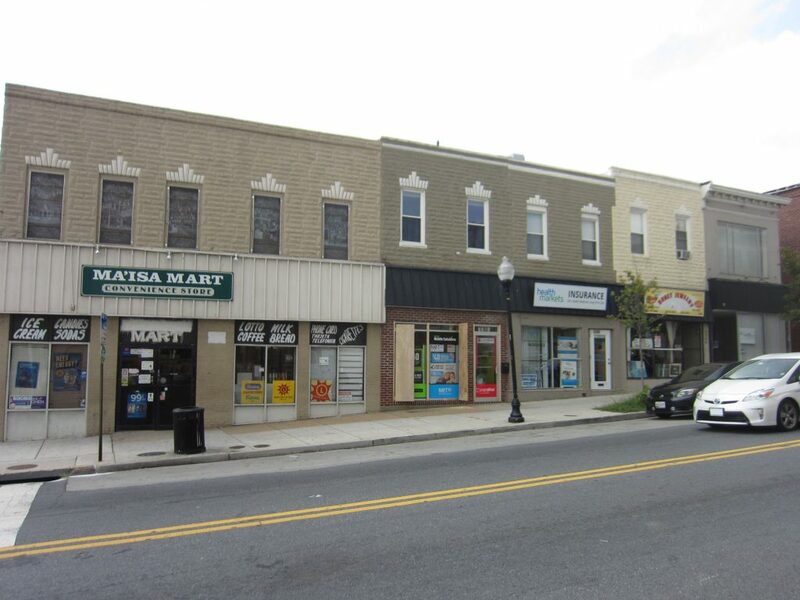 The program, called the Storefront Improvement Grant Program, is providing $650,000 to fix storefronts along main streets from Pennsylvania Avenue in Sandtown Winchester to Eastern Avenue in Highlandtown. From a pool of 145 applications, 26 projects were selected to receive funds. 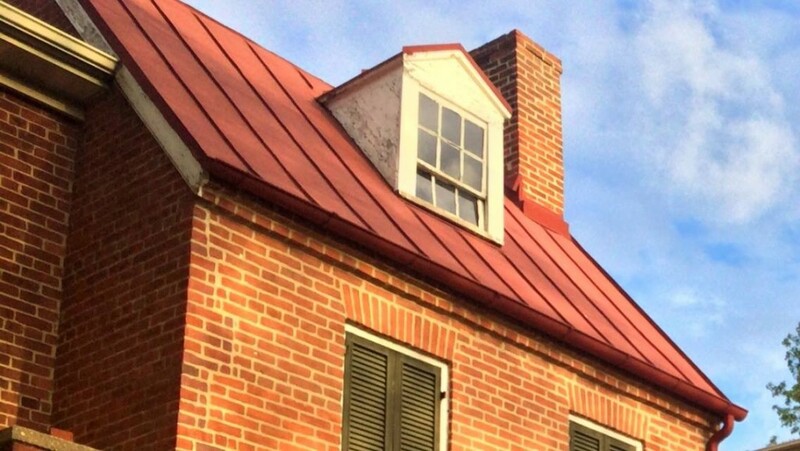 Each business will get up to $10,000 for improvements, as well as an architect volunteering through the American Institute of Architects Baltimore Chapter. After working out a design with the owner and architect, youth training teams from Civic Works and Living Classrooms will do the actual construction. 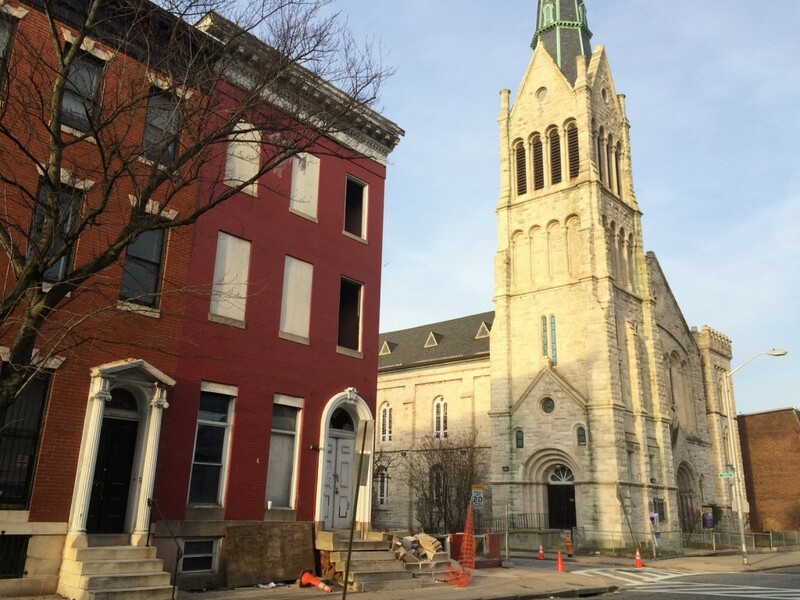 We at Baltimore Heritage are helping by providing assistance on meeting historic preservation standards to ensure the redesigned storefront helps the owner and the surrounding neighborhood. 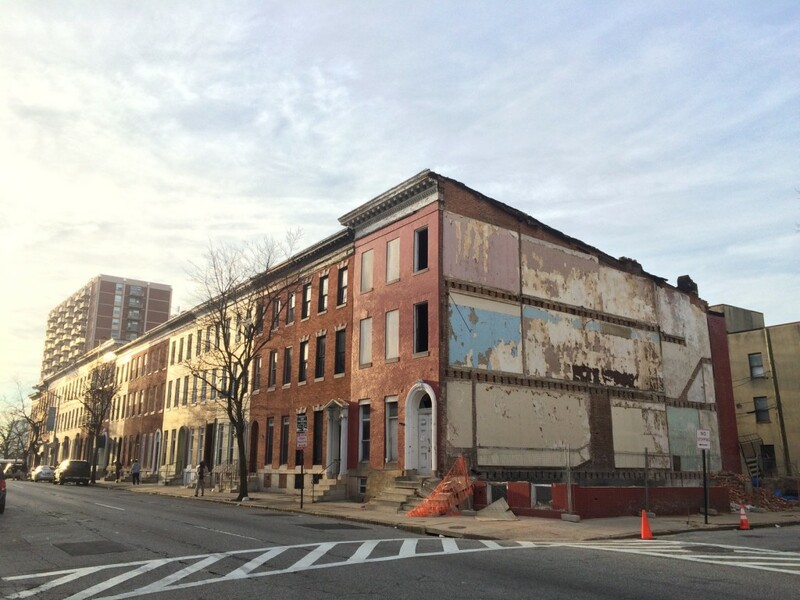 In addition to Sandtown Winchester and Highlandtown, the following other neighborhoods are slated to have storefront improvement projects: Pigtown, Waverly, Park Heights, Hollins Market/Union Square, and Market Center/Downtown. With project design work beginning this month, construction for the first set of storefronts is expected in the early fall. On January 12, the Baltimore Commission for Historical and Architectural Preservation (CHAP) voted unanimously to add the George W. King/Abraham Briscoe House at 1232 Druid Hill Avenue to the city’s historic potential landmark list. Baltimore Heritage worked closely with the Marble Hill Community Association to prepare the landmark nomination. CHAP clearly saw how important it is to save places tied to Baltimore’s African American and Civil Rights heritage—especially after tragic loss of the Freedom House at 1234 Druid Hill Avenue this past fall. The experiences of Abraham Briscoe and the generations of Baltimoreans who lived at 1232 Druid Hill Avenue reflects the history of the Great Migration, racial segregation and the Civil Rights movement in the late 19th and early 20th century. Fortunately, potential landmark designation protects 1232 Druid Hill Avenue from demolition for the next six months. But because this is only a potential landmark nomination, these protections run out in July unless the Baltimore City Council takes action first. If a member of the City Council introduces an ordinance to list the property as a full city landmark before July, the protections are immediately extended for another eighteen months. If the City Council votes to approve the ordinance and the Mayor signs it into law before the end of that period, the city gives 1232 Druid Hill Avenue landmark status forever. Last week, we reached out to Councilman Eric Costello (who represents the Upton neighborhood as part of the 11th District) to ask him to join us in protecting this landmark and introduce a landmark designation ordinance. If you are resident of the 11th District, we urge you to reach out to Councilman Costello and share your own support for preserving 1232 Druid Hill Avenue by emailing eric.costello@baltimorecity.gov. Saving 1232 Druid Hill Avenue from demolition is an important step forward in our efforts to preserve Baltimore’s Civil Rights Heritage. We are interested in working with Bethel AME Church to see 1232 Druid Hill Avenue redeveloped for use as a home or community space. We are working residents to expand the Marble Hill Historic District and protect other properties at the edges of the district. 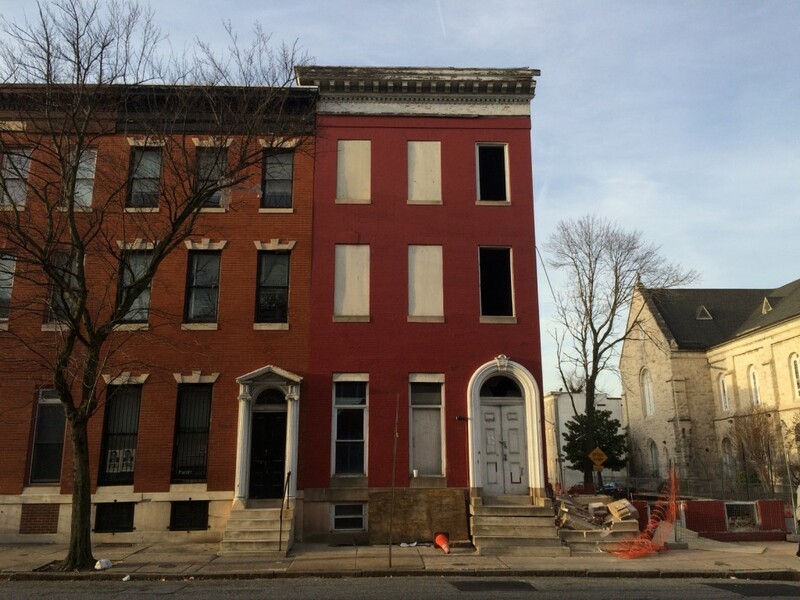 We are supporting neighborhood activists fighting for the stabilization of the Harry S. Cummings House at 1318 Druid Hill Avenue. Please subscribe for updates on Baltimore’s Civil Rights heritage for ongoing updates on these efforts and share your own thoughts in the comments. 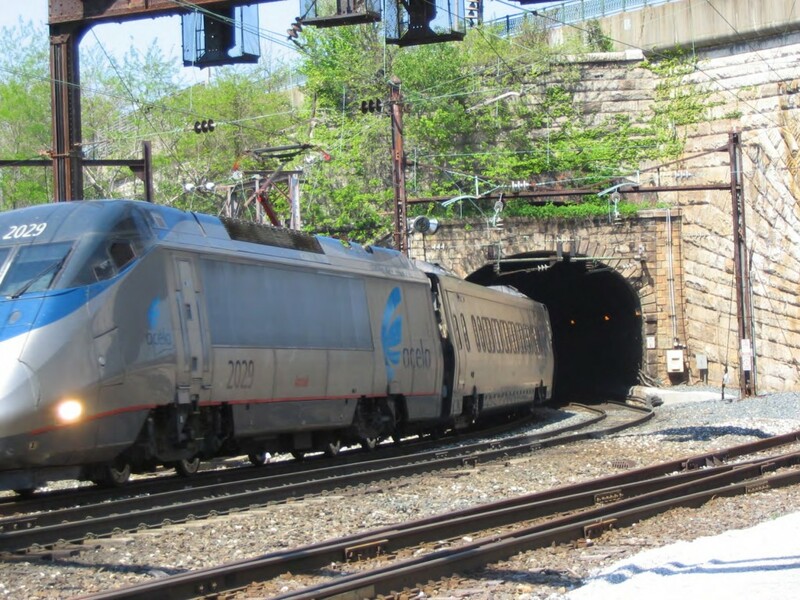 The recent release of a draft study on the B&P Tunnel project is an important opportunity for West Baltimore residents to share their comments on the draft. Learn more background about the B&P Tunnel project or read on for information on submitting comments and what is included in the draft report. To honor Edgar Allan Poe's 207th birthday, the Edgar Allan Poe House & Museum, located at 203 N. Amity, will offer free public admission to all who visit between 11 am-1 pm on Saturday, January 16 or between 11 am-3:30 pm on Sunday, January 17, 2016. In addition, there will be the second annual “POE-Zella!”, a free juried Poe-inspired party, benefit exhibition, and silent auction at Zella’s Pizzeria on January 16 from 2-6 pm.